RAPAPORT... Sales and profit increased at Kingold Jewelry in the second quarter as the China-based gold supplier introduced new products to meet growing demand for the yellow metal. 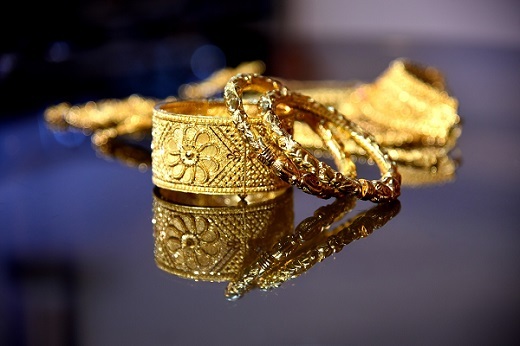 Total revenue climbed 43% year on year to $678.8 million in the three months ending June 30, the manufacturer and designer of jewelry, ornaments and investment products said last week. Profit jumped 69% to $13.6 million. Chinese gold-jewelry demand rose 5% in the second quarter, the World Gold Council reported this month.